Lampe Berger has a new name! and is going to be introducing a lot of new products! 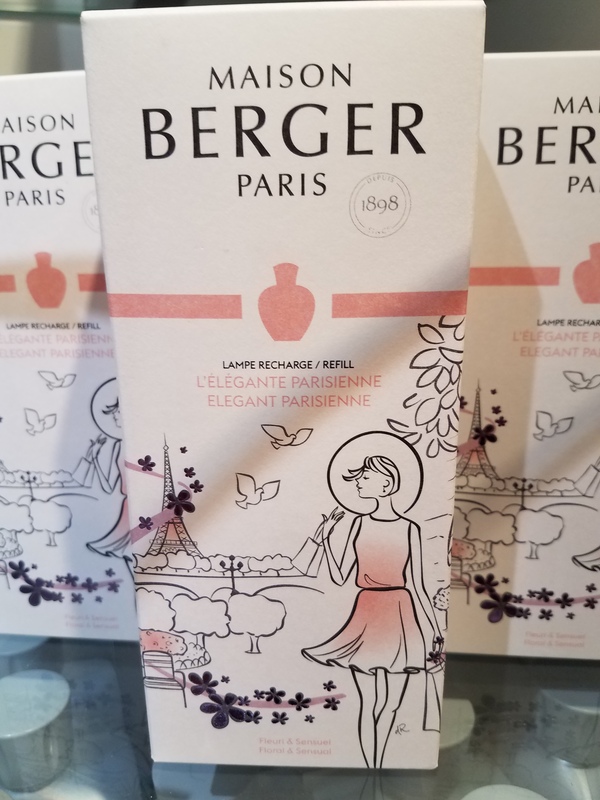 Maison Berger celebrating 120 years with a new fragrance Elegant Parisienne! I will be visiting Maison Berger and will see all their new products! I am excited and actually can’t wait. 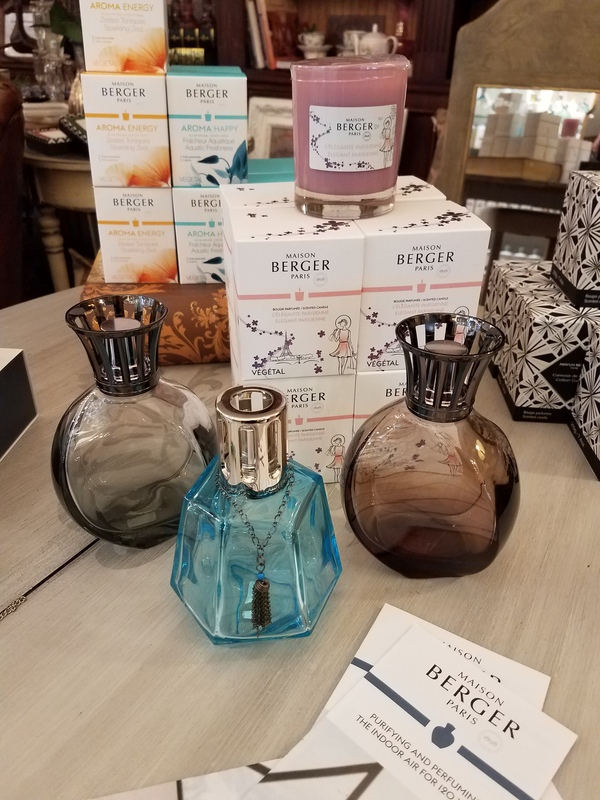 This entry was posted in DIY, Furniture, gifts, Home, Paint, Uncategorized and tagged casually elegant, Chester NJ, home decor, home furnishings, lampe berger paris, maison berger, maison berger paris, The Whistling Elk. Bookmark the permalink.